Your home holds a much esteemed place in your heart. You are very much attached to your home. A place where you grew from a tiny toddler, to a teenager and now a mature man, you have many treasured memories in every corner of the home. Thus, when it comes to decorating the home who can understand the value of every corner of your home, no one can decorate your home better than you. You know very well as what home improvements are required to make your home best from beautiful. 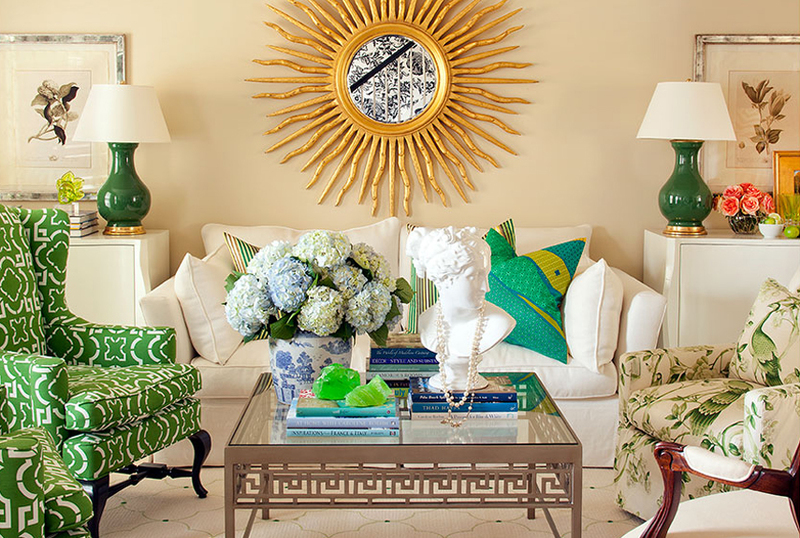 Select a focal point in your room: This is most important point in the decoration of your room. Once you have found the focal point of the room then you can concentrate on decorating the focal point. It is the point in the room where your eyes are diverted towards it naturally. You can select the different color for different walls. You can use the dark color on the wall which has the focal point and complement it with lighter shades of the same color on the adjacent walls. Have knowledge of the basic measurement rule: When you are decorating a room, there are certain measurement rules which one should follow. The distance between the coffee table and the sofa should be of 15 inches. Similarly, the wall hanging should be placed between the floors on the wall at the distance of 55 to 60 inches from the floor of the house. TV should be placed at the double distance of its diagonal size from the sitting area. Decorate your negative space of the room: The negative space is the area of the wall which is blank without any decoration. You can decorate it with your ideas. Distribute lighting: You should be able to distribute lighting as per the ambient, task and accent areas of the room. Rule of odds: It means that you should select the decorating objects in odd number which makes it more appealing and attractive.